Our golf shop has a large selection of premium golf brands. The Hannon family and their team will advise and assist you in choosing the best equipment to fit your swing and style. 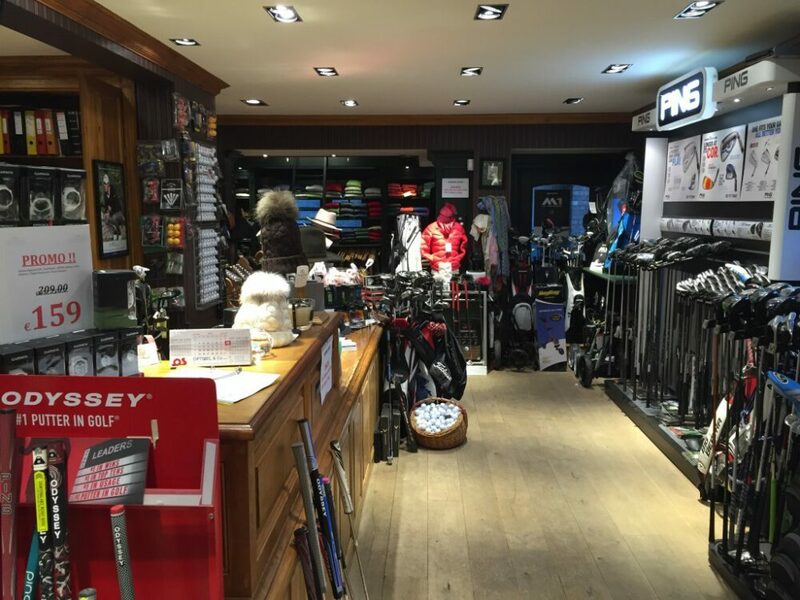 Several premium golf equipment brands organise regular fitting in cooperation with the golf shop.